Complete guide to install a VPN on a Fire Stick 1st / 2nd+ Generation. Two different methods available for full compatibility with your Fire Stick version. 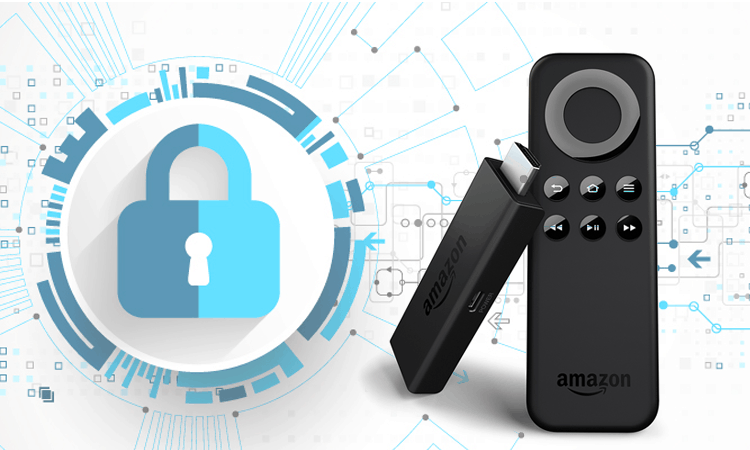 Installing a VPN on a Fire Stick is actually quite simple, although there are a couple of different ways to go about it. However, before we get into the details of how to do it, we should probably ensure that you know WHY you should do it in the first place! VPNs stand for Virtual Private Network. Basically, they are a way of keeping the information and data that you share online private and secure. You see, if you do not have a VPN in place, your ISP is able to detect the fact that you are streaming and they can set up automatic blocks to either throttle the stream (causing buffering) or completely cut it off! Unfortunately, many customers in the UK are currently experiencing problems of exactly this nature while trying to watch Premiere league football on their Kodi or IPTV devices, and similar blocks are very easy to put into place anywhere in the world based on the changing winds of government regulations! Speaking about government regulations, one that is frankly ridiculous is country specific blocks on programming. An example of this is BBC iPlayer – a really great site and tool, but if you’re not in the UK, you cannot get access to it. Considering that almost all of the shows will either be shown at the same time (Doctor Who for example) or at a fairly short period of time thereafter, in other countries, these limitations are just a pain. Similarly, Netflix also has specific shows that are only available in specific countries and not available to others! Fortunately, with a VPN, you can select the country you want to appear to be in – this is called geolocation – and by this method, remove the arbitrary limitations imposed for no real reason at all! I’ll provide significantly more detail in a future post about how they really work, but in its simplest form, you can think about a VPN as a tunnel connecting two points. The “start” of the tunnel is your computer or device that you are using to connect to the Internet – in this case the Fire Stick. The “end’ of the tunnel is the server or computer you’re connecting to. Let’s say it’s Netflix. You tell the VPN software that you want to connect to the US Netflix servers and those are the ones that it connects to. As simple as that! To anyone on the outside – your ISP for example – all they can see is the wall of that tunnel. They cannot see what you are doing and they won’t know that they should be throttling your traffic. Now, one thing to be concerned about with VPNs is their speed. You have to think that if all of your traffic is going through a tunnel if that tunnel is not large enough for what you want to transmit and receive, it’s going to cause bottlenecks. Fortunately, the VPN I’m going to be talking about is IPVanish. IPVanish is probably the best of the bunch right now and is specifically designed for streaming content. It has servers all over the world letting you bypass geotargeting & even better? We’ve got a special offer for our readers giving you 57% off! Would you like to know more? Here are 5 reasons why you need a VPN while streaming. Ok, this is the easiest method you could ask for – as long as your Fire Stick is 2nd Generation that is. If it’s an older model you’ll need to use Method 2 which is a bit more complicated, but still fairly straightforward. On the main home screen, select the search option from the top left corner. Type IPVanish in the search screen and press the middle button on your remote to search for the app. When IPVanish shows up in the results, select it and install it. After it’s installed, open it and enter your username and password and then log in. Press connect on the next screen and you are all done! See I told you it would be easy! With an older Fire Stick, you will need to download and install the APK. Follow these instructions to get it installed on your system. Choose Developer Options and select Apps from Unknown Sources. Turn this On and then select ADB Debugging and turn it On Ignore the message about unknown sources (you can always change this later). Go back to the home screen and select the search option from the top left corner. Click Next and then Download. Wait for the APK to finish downloading and installing on your system. From the IPVanish login screen enter your username and password as before. With this method, IPVanish will not automatically resume each time you start watching, so you will need to ensure that you select it and launch it prior to starting every time. 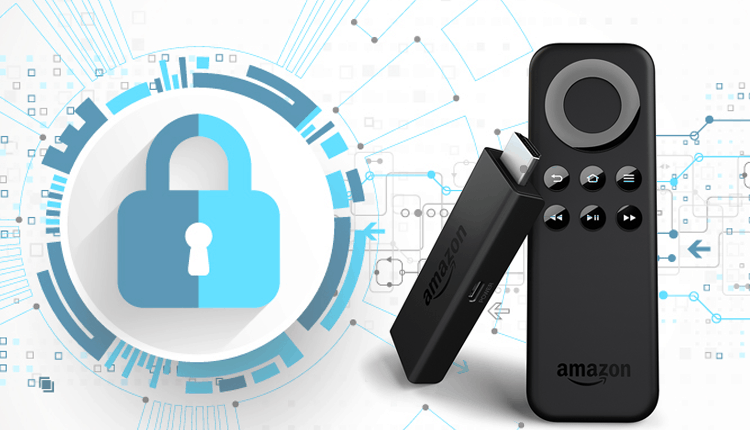 Hopefully, this guide helps you understand why a VPN is important and also how to set one up on a Fire Stick! Let me know what you think in the comments and if you are interested in learning how to do more with the Fire Stick make sure you put that in the comments too! Need help choosing a VPN? Check here the best VPN services. Try to subscribe the VPN using another device (ex. computer) then, using your Firestick’s Browser, login in your VPN account and download de proper VPN apk. I already have a VPN subscription, can I use it on Generation 2? Yours method one and it’s installed ipvanish so does that mean it will definitely work on my fire stick once I subscribe?? I pay monthly for a VPN (Hotspot Shield ) on my laptop and my fire tv box is connected to the same network, will I be covered by this on it or do I have to have/pay for another one? My box is Gen 1.
you will need to install the VPN app on you firestick and turn it on. When using IPVanish you can cover up to 10 devices with a single subscription!